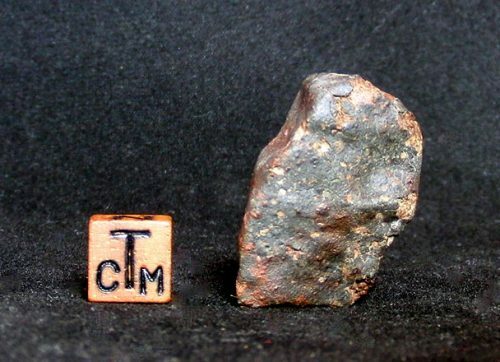 The Zag meteorite has a remarkable history. The fireball which produced it was witnessed by nomads in the Western Sahara. 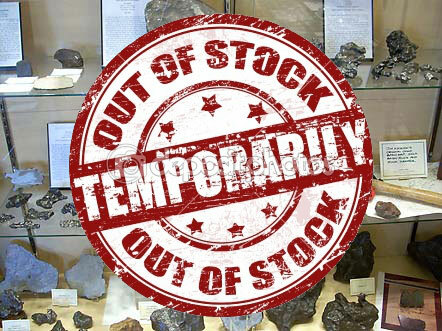 The nomads found the fall site, and packed the stone meteorites out of the desert on the backs of their camels. Nomads broke one of the large pieces up to see what was inside, hence the fragments. Zag is interesting for other reasons that its colourful recovery story. It is believed to have and research has also shown that it contains water and amino acids. 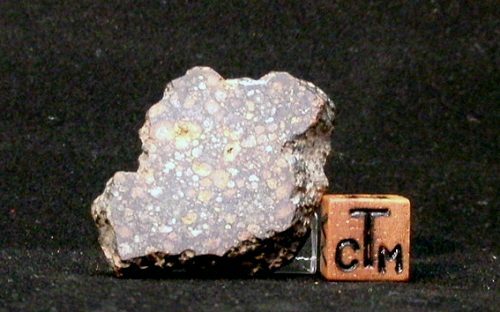 Only a tiny handful of meteorite specimens boast such a colourful and fascinating history. 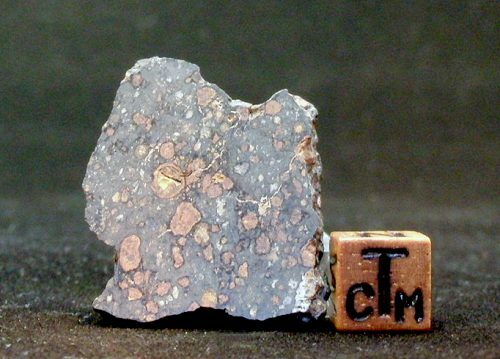 The Zag meteorite gives us a distant glimpse of the forces and processes at work in our solar system. (Please note that Zag includes comparatively small amounts of water that were measured by sophisticated lab equipment. Water is not visible to the naked eye).